For the past four Decembers, we have collected record units of blood, helping HUNDREDS of patients at the time of year when it matters most. This year, we're continuing the tradition hosting Blood Drives in Nashville and Detroit — one on Wednesday, December 12th at our Detroit storefront, one on Friday, December 14th at our Nashville headquarters — and in doing so, we will SAVE LIVES this Holiday season. Space is limited, and we won't let you leave a pound lighter with nothing to show for it. We will show our appreciation by gifting each donor a limited edition, exclusive, never-commercially-available record from beneath Third Man Family Christmas Tree. Curious? Sign up NOW! If you are eligible to give blood (i.e. 17+, weighing at least 110 lbs, generally healthy, and weren't turned away for another reason in previous drives), please register with the Red Cross and SIGN UP FOR AN APPOINTMENT NOW. 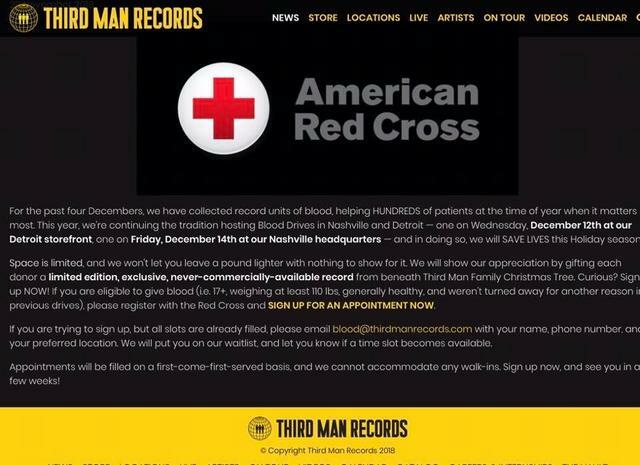 If you are trying to sign up, but all slots are already filled, please email blood@thirdmanrecords.com with your name, phone number, and your preferred location. We will put you on our waitlist, and let you know if a time slot becomes available. Appointments will be filled on a first-come-first-served basis, and we cannot accommodate any walk-ins. Sign up now, and see you in a few weeks! 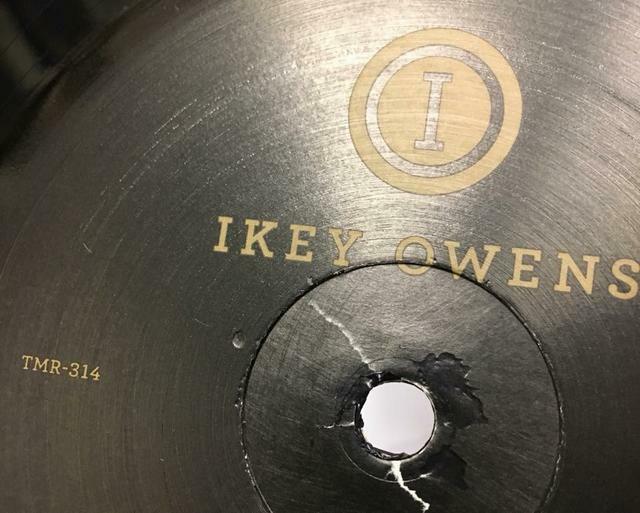 What do you make of the “limited edition, exclusive, never-commercially-available record”? This is a tradition for me so I'm going to donate, whatever the surprise this year. I'm also gonna record some stuff in the record booth as gifts for my family. Hell, sounds good to me. I'll take one off their hands. I got the impression it’s all the same thing though. 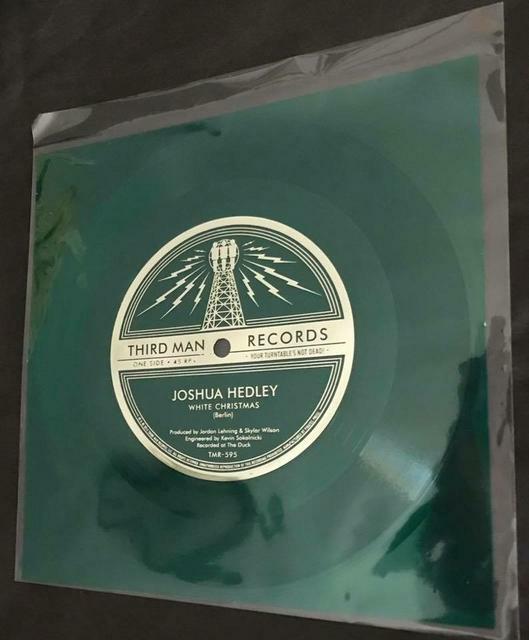 Confirmed as green Joshua Hedley flexis with the song "White Christmas". Everyone got the same thing. Anyone not interested in flexis hit me up. I’m ISO. c0rpe wrote: Confirmed as green Joshua Hedley flexis with the song "White Christmas". Everyone got the same thing. Third Man Record Collectors on Facebook. It's where everything is confirmed these days. I don't do Facebook, so that's news to me! curseofhalos wrote: I don't do Facebook, so that's news to me! Count yourself lucky. Carry on, carry on.